The same durability and protection of a combat jacket with the comfort of the original combat shirt with the addition of a 1/4 zip front with mandarin collar for added protection. 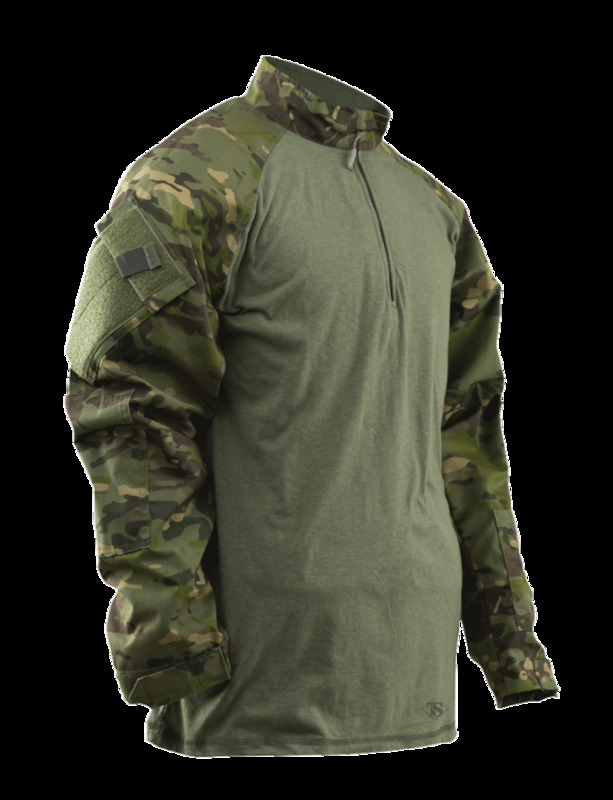 Based off the current military design that helps reduce the severity of burn injuries while providing a more comfortable uniform top under body armor and vests. 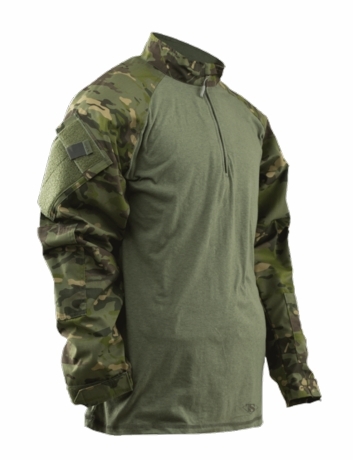 The body of the shirt is made from 60% cotton, 40% CORDURA Baselayer fabric that meets the No melt, No drip thermal requirements officers demand while keeping them cool and dry by wicking away moisture from the body.